An Indica-Afghani hybrid created from two true-breeding Indica seed lines that were collected in different parts of the Hindu-Kush. The cannabis from this area has always been valued for its resin production and Master Kush retains this quality, as well as the vintage flavour of her parents earthy and pungent, with a hint of incense. The taste of Master Kush will remind many smokers of hand-rubbed charas hashish. This is no surprise, as Kush weed is a major source of charas. 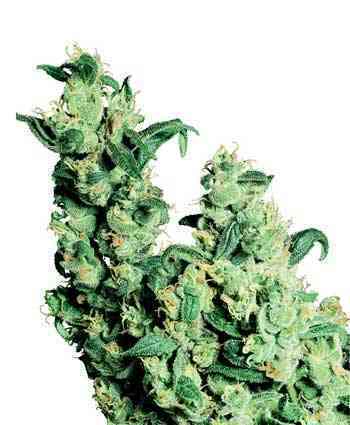 A plant of great physical power, without the mind-numbing 'stoney' effect of many Indica strains. 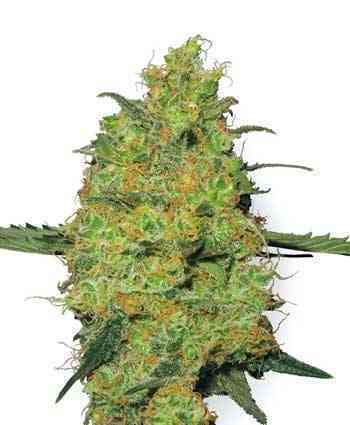 Master Kush Feminized marijuana seeds enable indica fans to experience the oldschool flavour of the Hindu Kush in a contemporary feminized seed strain! Two of the finest cannabis indica seed lines from different parts of this extensive mountain region - one from the Indian area and one from the Afghani part - were combined to create White Label Master Kush. The popularity of this super-sticky, compact cannabis type has been such that breeding a feminized version was an obvious next step. Master Kush Feminized exhibits the same propensity for developing huge amounts of trichomes as the regular version, and the flowering time and low height have also been retained. A favourite among growers who wish to make their own hash, Master Kush even smells similar to the hand-rubbed charas that these plants are used to produce in their native climes. Master Kush Feminized is ideal for bringing the far horizons of one of the world’s greatest indica-producing areas to the comfort of one’s own home, whether the choice is to consume the dense, solid buds or create home-made hash.